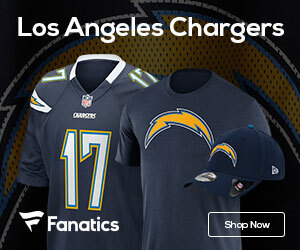 Many people have posited that the Chargers made one of the key pick-ups of the offseason simply by getting Shawne Merriman back from injury. But what most people have failed to realize is Merriman is not the only “internal acquisition” to the defensive front seven. 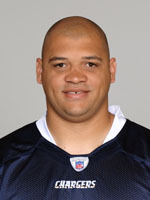 One way the Chargers hope to offset the loss of Igor Olshansky is with the addition of seven-year veteran DL Ian Scott. True, Scott was on the team most of last season, but he made virtually no impact after joining the team in Week 4. He was active for just four games and finished the season without a single tackle. There’s plenty of reason to believe Scott will play a prominent role in 2009, and not just because of the void at right defensive end. For one thing, he’s more comfortable in San Diego’s defense after having an entire offseason to get acclimated. Different spheres of people’s life take a lot of time and efforts, thence why must we waste time for academic essay writing? This is greater to utilize some professional sociology essay service to buy the argument essay at, I think.